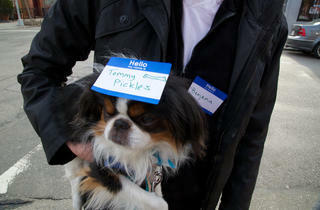 Say hello to a stranger—even if that stranger is just a volunteer for Nametag Day, an idea to make city life a little less callous and a bit more amiable. 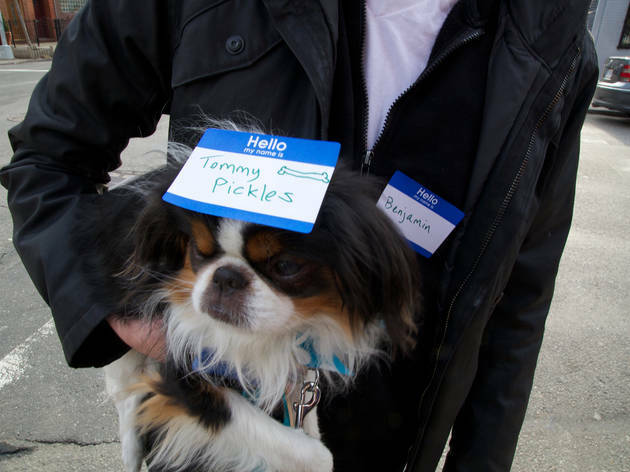 The group has already beat its fund-raising benchmark of $3,500—enough for 30,000 stickers—so a team of volunteers will be in Union Square and at least seven other locations (depending on how many people offer their time and how many name tags the group can rustle up). Watch a video of a dry run, feel the warmth of the smiles, and donate or volunteer at nametagday.com—you never know how many lives you might brighten in the process.